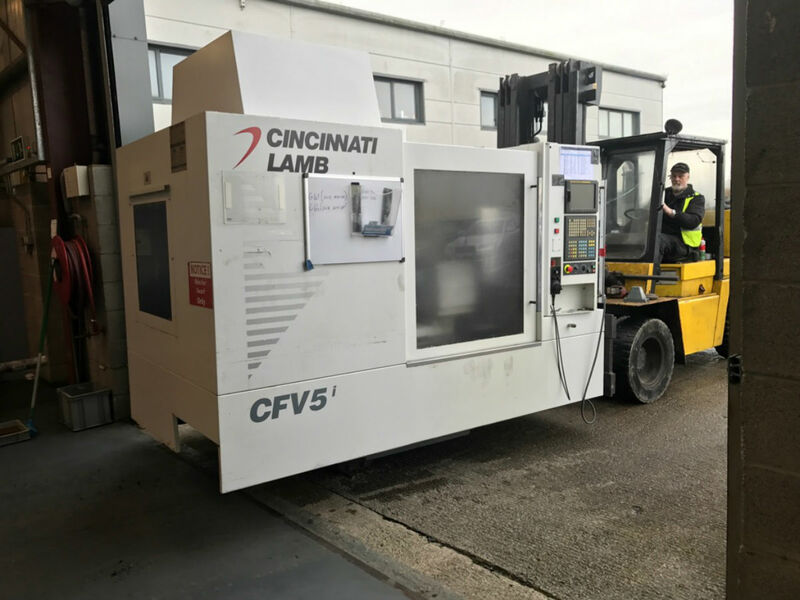 The latest addition to the machine portfolio at Mann Engineering is an Cincinnati 5 axis Milling machine. This is a vertical milling machine capable of machining items 0.50m Cubed. The machine arrived last Friday and is currently being commissioned and should be up and running in the next day or so, especially as we already have an number of new projects that have been scheduled for this machine. Already on our machine portfolio we have 3 & 4 axis milling machines ranging in size from 250mm Cubed to 3m x 1.0m x 0.90m, giving Mann Engineering an extensive range of options for our customers.